When it comes to The Hamptons, style is a big thing. Even though sometimes dressing up during the summer season can be a little annoying because of the heat, you can't go wrong by pulling off this luxurious summer outfit look. Usually when the word "luxurious" is being used to describe a look, doesn't neccesarity means if has to be a suit. 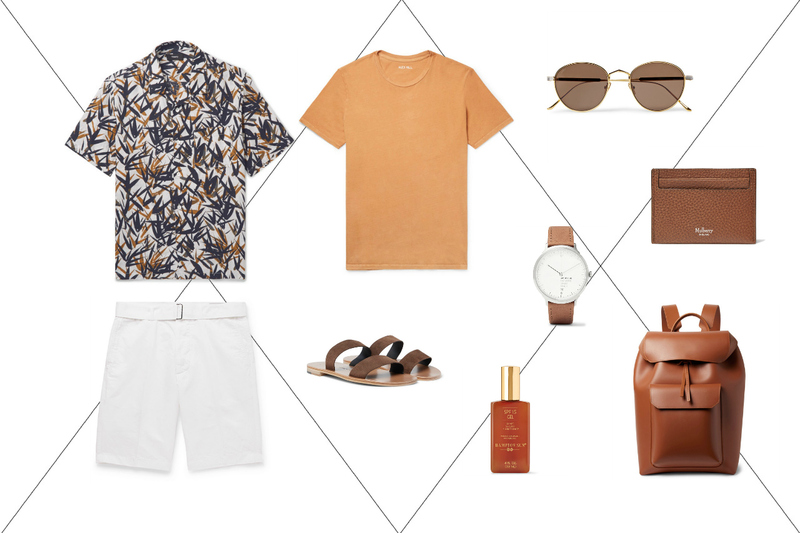 For this outfit look, we decided to get inpsired not only by The Hamptons but also by summer vacation vibes. 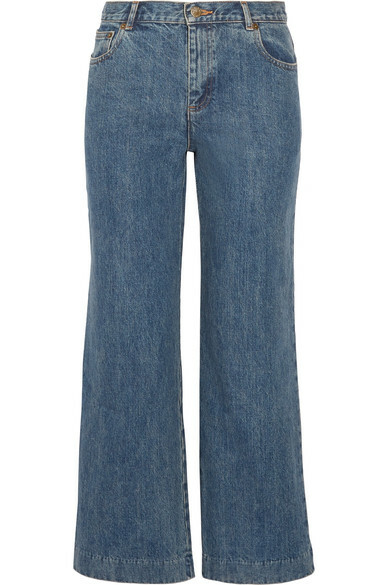 This casual luxurious look is perfect for a nice day at the beach or a simple day in town. 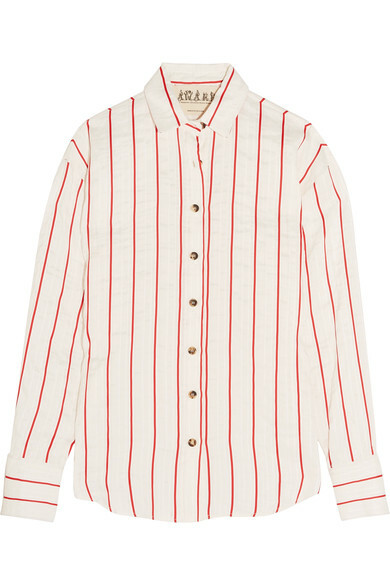 Starting with a big current trend, we decided to go with this collared shirt from Theory. 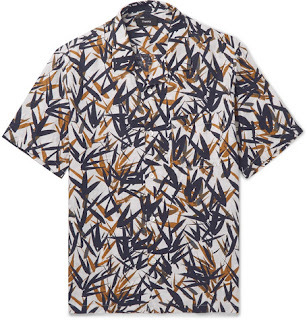 Not only it has a fun print on it, but also is colorful and soft. 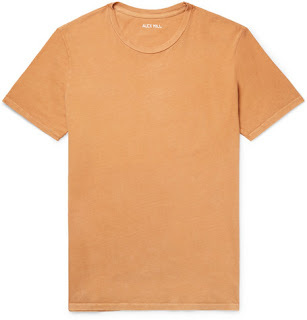 We added a plain T-shirt to be worn underneat this fun collar shirt, giving us that casual summer look we all love. 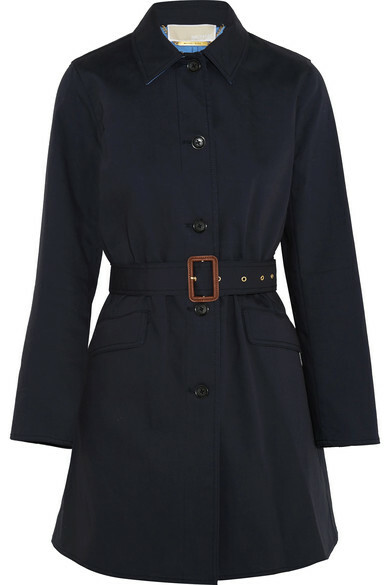 This combination is a great way to change your look through out the day by just taking on and off the collar shirt. To balance out the colors, we paired these two shirts with a pair of plain white shorts. 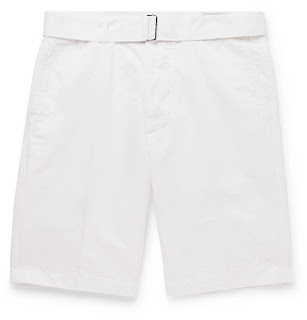 These shorts are an essation for the summer season. 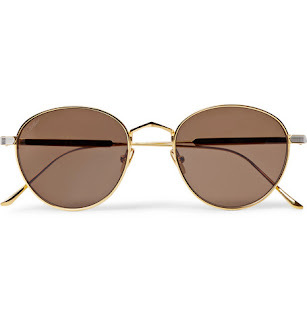 They go so well with basicaly anything and in The Hamptons, they are a big trend. Depending on the occasion, you can pull off this look by either wearing dressy shoes or sneakers. 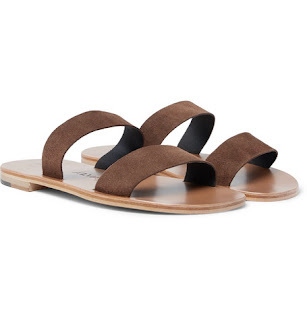 But for today's look, we decided to take avantage of the summer season and this look with these suede sandals. We won't lie to you, no matter where you go, espesially in The Hamptons, it is important to have either a backup outfit look. 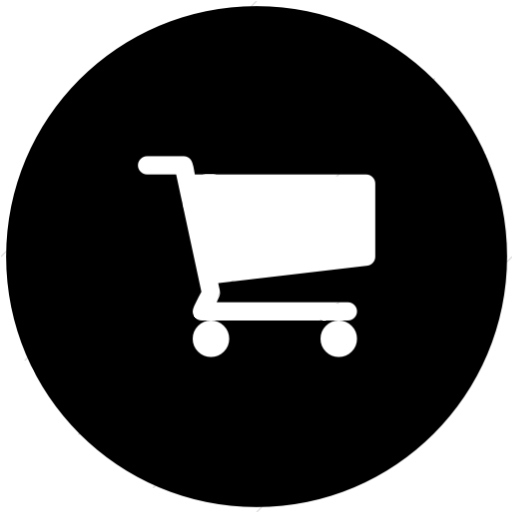 Because you never know what last minute event may come on your way, or you just may end up doing a lot of last minute shopping. 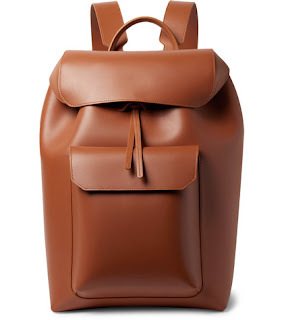 Carry anything you want with this lather bagpack from Mansur Gavriel. 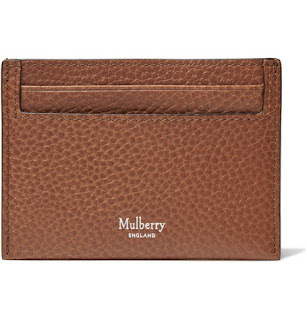 Don't forget to carry your essentions, like these silver and gold sunglasses from Cartier Eyewear and this leather cardholder from Mulberry. 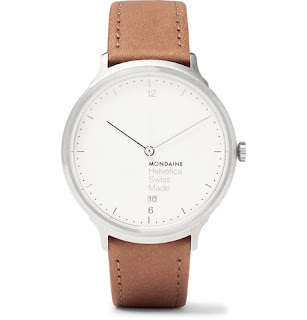 Always keep track of time and for this outfit look, we added this beautiful leather watch from Mondaine. Talking about keeping track, don't forget to keep on track of your sunscreen too. 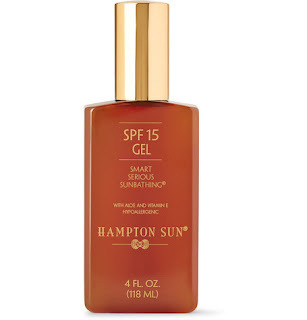 You got to try out this amazing sunscreen gel by Hampton Sun while staying in The Hamptons, is just a must. Put it all together, and you'll be on the way to an amazing time, even if is a simple walk around town or brunch, at least you know you'll be looking fashinable, luxurious and fresh.